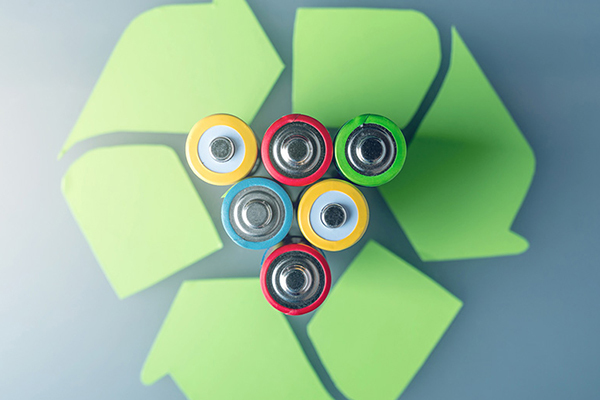 CMA Ecocycle’s Daryl Moyle discusses a recent shift in the battery and lighting recycling space. More than 90 per cent of dead batteries, which equates to hundreds of thousands a year, are ending up in landfill, according to CMA Ecocycle. The material only adds to Australia’s waste problem and increases the risk of toxic chemicals polluting the environment. It’s also a waste of valuable and reusable resources. 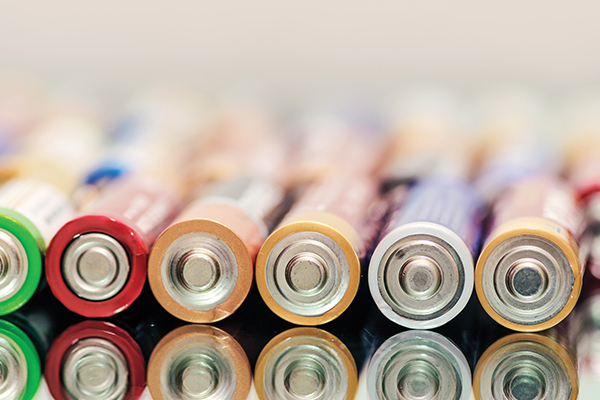 CMA Ecocycle recycles all types of batteries, including lead acid, alkaline batteries, AA, AAA, C&D, nickel cadmium, nickel metal hydride and lithium ion and button cell. The organisation is able to safely recover mercury, lead, silver, nickel, cadmium, steel and plastic. 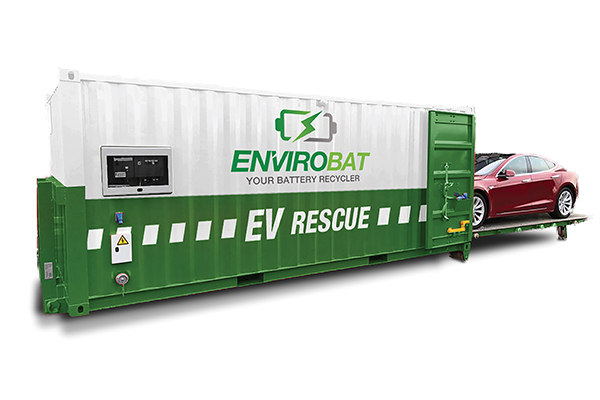 For businesses generating larger volumes of battery waste, including enough to fill a two-litre container each year, the organisation offers a tailor-made solution to suit the battery waste stream. For smaller cell-type and button batteries, this may include a large collection bucket. Other options are available as required for larger batteries such as car batteries. In the case of battery collection buckets, a single charge covers delivery, pickup and recycling costs. Bins are charged according to bin capacity (additional charges may apply outside metropolitan area), minus any payment for the scrap value of the batteries. In the case of car batteries, businesses may end up with cash in hand. 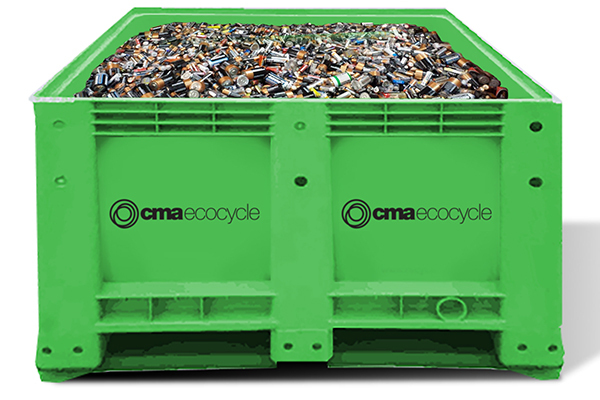 CMA Ecocycle delivers the empty collection buckets or bins to a business’ door, ready to start collecting their batteries for recycling. 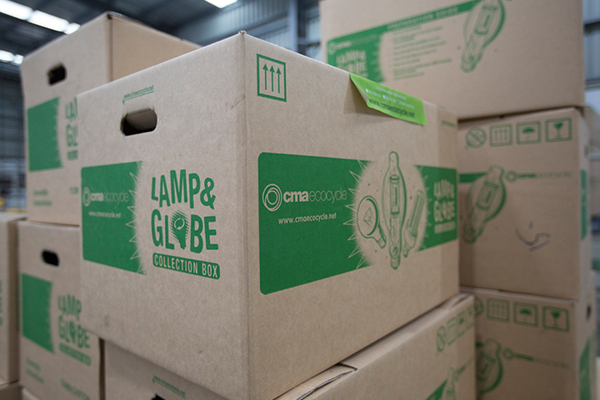 Once the buckets or bins are full, CMA Ecocycle can be called to arrange pickup. Doug Rowe, Chief Executive Officer of CMA Ecocycle, discusses the company’s efforts in keeping hazardous mercury waste out of landfill, and the challenges ahead at a government and corporate level. Australian recycler of mercury-containing waste CMA Ecocycle has partnered with Papua New Guinean environmental services company Total Waste Management (TWM) to reduce a history of international transfers of toxic waste. 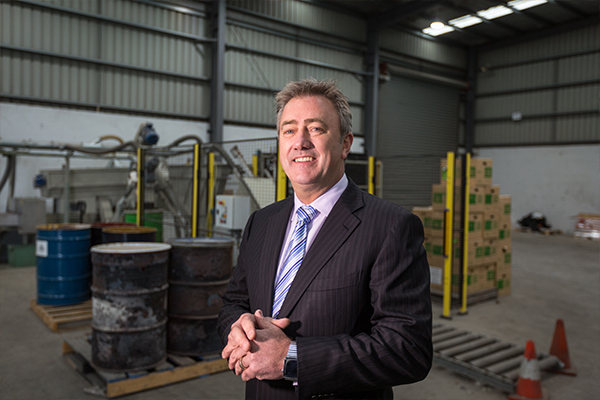 The Australian company plans to take mercury-containing waste collected by TWM, primarily fluorescent lighting, and process it in its Melbourne facilities. 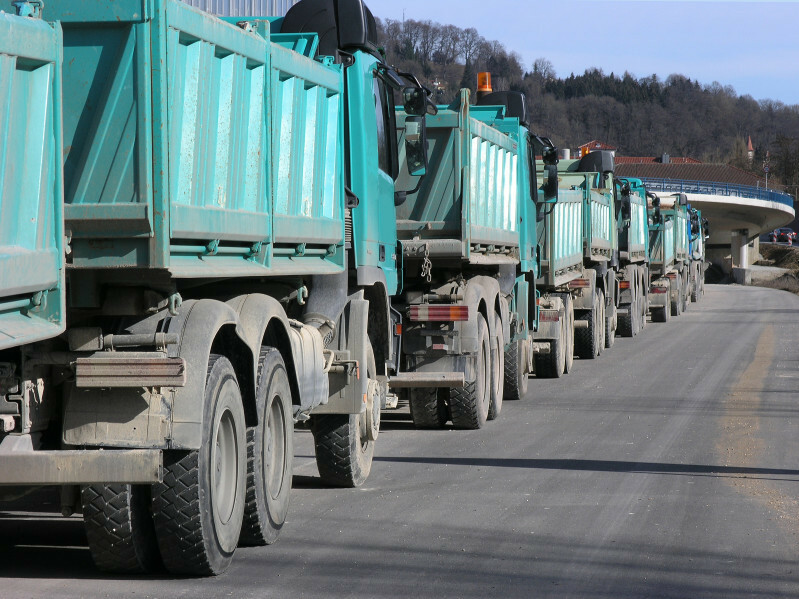 CMA Ecocycle said the tendency in the past was for industrialised countries to ship waste to less developed nations where it is either dumped, often illegally or manually broken down for recycling with no regard given to the health and safety of workers. They said their long-term plan was to install a lighting recycling plant in Port Moresby, PNG, and provide training at the TWM operated facility. Daryl Moyle, Business Development Manager at CMA Ecocycle, said managing mercury waste was a growing priority in the Pacific Islands region, and PNG was just the first step in CMA Ecocycle’s plans for the region. “With the support of TWM we hope to increase awareness of this toxic substance, its impact on the environment and how we can all protect these often small and vulnerable islands by implementing simple but important recycling solutions,” Mr Moyle said. In 2015, a sub-regional workshop on the Minamata Convention, aimed at supporting Pacific Islands in the early ratification and implementation of the convention, was held in Samoa. Topics discussed at the workshop included the levels of mercury in Pacific fish, and the need for adequate institutional and border controls to manage mercury. The PNG government is also active in running awareness campaigns about mercury pollution and the Minamata Convention at home, and taking a leading role on the issue in the Pacific region.